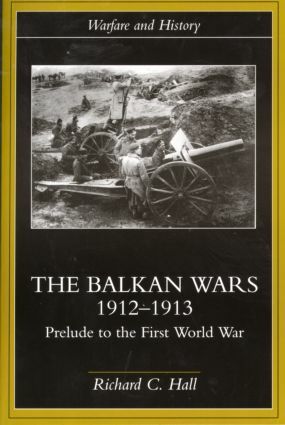 Military History Books, THE BALKAN WARS 1912-1913: PRELUDE TO THE FIRST WORLD WAR,Richard C. Hall,Routledge,ISBN 9780415229470, AIRSHIP NAVIGATOR,�E. 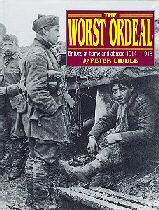 A. Johnston, OBE, FRAeS,Skyline Publishing,ISBN�1874180016,R100,R101, ATLANTIC WALL TYPOLOGY,Rudi Rolf,Prak Publishing,ISBN 9789081709521, THE WORST ORDEAL: BRITONS AT HOME AND ABROAD 1914-1918,Peter H. Liddle, CAMPAIGNS IN POLAND 1806 AND 1807,General Sir Robert Wilson,Worley Publishers,ISBN�1869804406,Napoleon and his Grande Armee. The Balkan Wars of 1912 - 1913, during which the Ottoman Empire fought a coalition of Bulgaria, Greece, Montenegro and Serbia, opened an era of conflict in Europe which lasted until 1918, and which established problems which still tormented Europe at the end of the 20th century. Based on archival as well as diplomatic and military sources, this book provides a comprehensive perspective on the diplomatic and military aspects of the Balkan Wars. It demonstrates that The Wars of 1912-1913 were actually the first phase of the First World War. Revised updated, hardcover edition. 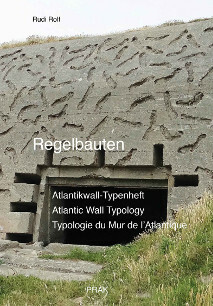 Now in full colour, this latest edition of Rudi Rolf's Atlantic Wall Typology offers more than preceding editions inasmuch as it features non official and thinner bunkers (less than 100cm concrete thickness), as well as non-standard designs. Packed with plans of the structures as well as numerous colour photographs the book is presented in a handypocket format making it convenient to field researchers. An illustrated record of the British people as they faced the challenge of World War I. 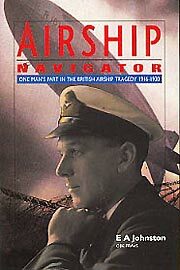 The book covers the early days and the Call to Arms, the Home Front and the role of women and children in wartime, the Response of the Empire, the War in the Air, The Dardanelles, the War at Sea, the distant campaigns, the soldiers and civilians in captivity, the Western Front, and the Armistice and beyond. A contemporary eyewitness account of the campaign and battles fought by Napoleon and his Grande Armee after the destruction of the Prussian Army. 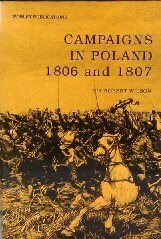 Wilson looks at the character and composition of the Russian Army, and recounts the campaigns in Poland. 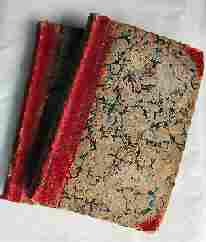 A Facsimile reprint of the very scarce 1810 original.